Born in Brooklyn and raised in Staten Island, NY, Jamaris grew up with a diverse background in culture and style that is shown in her music today. She’s been singing and song-writing since the age of 8. Her passion is to see true R&B and Hip Hop return to the mainstream; music with lyrical substance and heartfelt soul. She has worked with an array of artists as an both an emcee and a vocalist like Chino XL, Miilkbone, Carnage the Executioner, Judah Priest, Ron Donson, Hush Harding and many more. Dual tasking as an lyricist as well as a singer and song writer, her husband Ron Donson is also a lyricist as well as the man behind the mixing boards. Jamaris opens up about her intense life experiences, pushing a message that is sure to shock the world. Stay tuned for her first mixtape “Double Standard” releasing 2015! 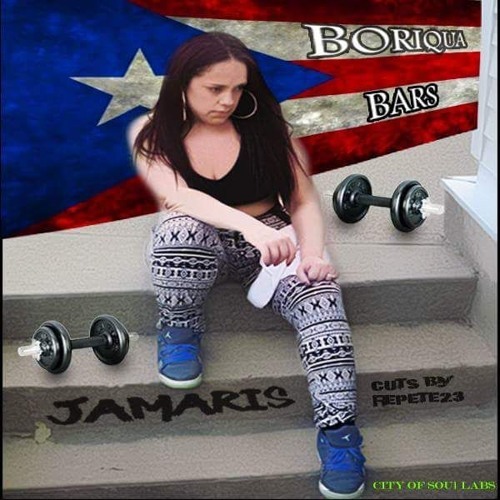 In the mean time check it out, City of Soul Labs presents, Jamaris – Boriqua Bars with cuts by Repete23! 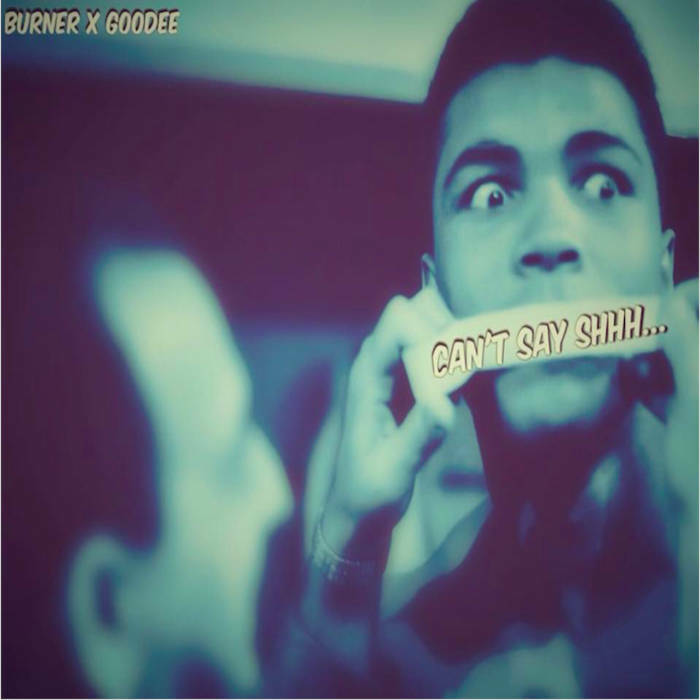 Burner x Goodee – Can’t Say Shhh….